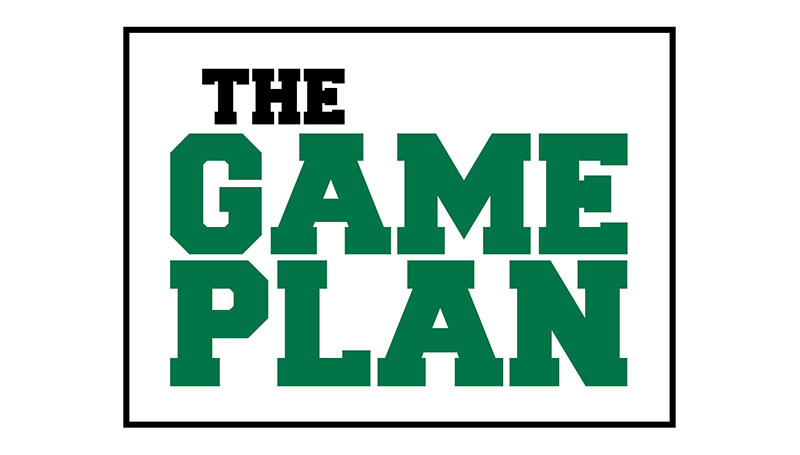 The Game Plan: It’s time to make some noise! Nearly 20 minigames have been launched since January, involving more than 175 university employees who are each actively impacting the culture of Missouri Southern and our cumulative bottom line. Kudos to the following units who joined the GGOE initiative this spring. Your efforts are appreciated! If you or your unit is interested in joining the minigame mania this summer or would like to set-up a game to launch this fall, the GGOE Minigame Committee can help! Visit the Minigame page of the GGOE website or contact Landon Adams, minigame subcommittee chair, at Adams-L@mssu.ed for more information. To learn more about minigames, the training module is always available for review at mssu.blackboard.com. The course will appear as 201680_GGOE_Training. Sneak Peek: Be sure to check back in two weeks when we share “Tales of a Huddler”!